Our friends at Rotten Tomatoes have ranked the most popular TV shows right now. If they’re not already on your watchlist, make sure you don’t miss out! Enter for your chance to win an Element Roku TV and Roku TV Wireless Speakers! Read more: Enter for your chance to win an Element Roku TV and Roku TV Wireless Speakers! Here are the new free movies streaming on The Roku Channel in March. 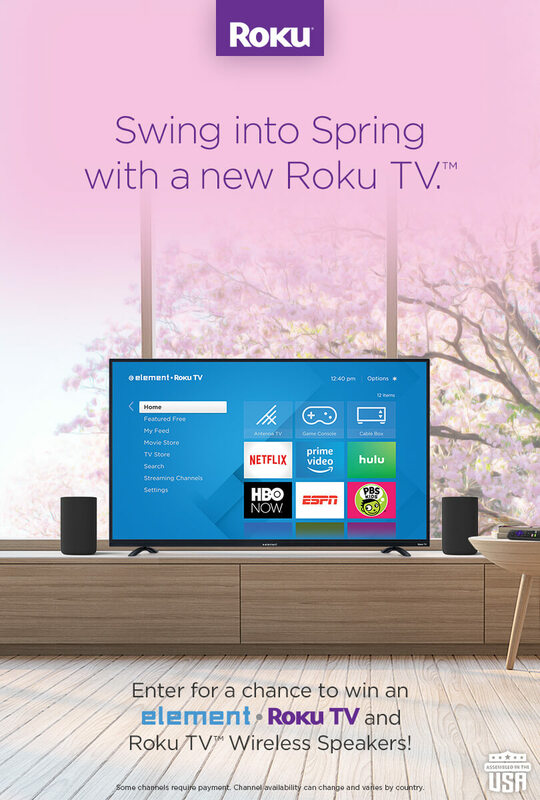 With 10,000+ free movies and TV shows, live news and entertainment, and the recent addition of Premium Subscriptions, The Roku Channel is truly your one-stop-shop for free and premium entertainment. 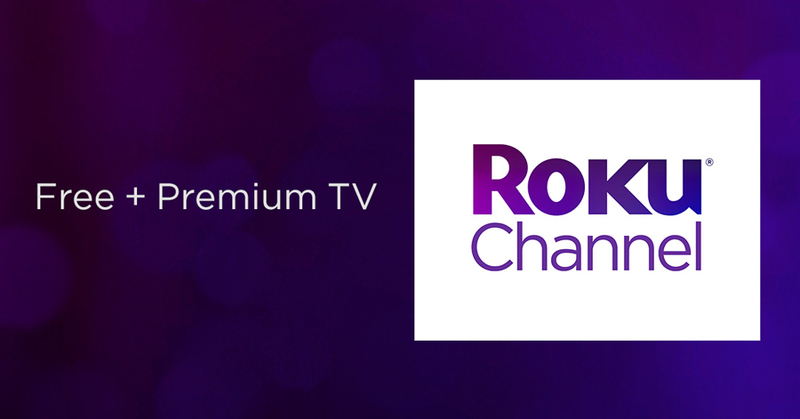 Below, we’ve compiled a list of everything you can watch in The Roku Channel – and did we mention you can stream it all on your Roku device, in the new Roku mobile app, or on therokuchannel.com? 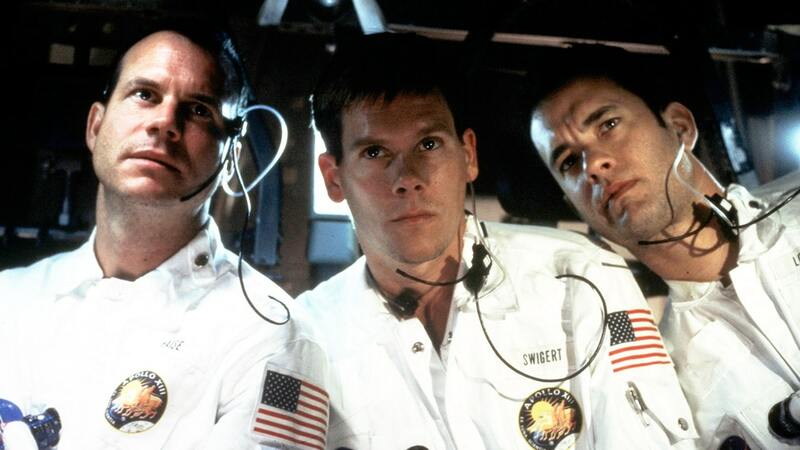 Every month we share all the movies and TV shows coming and going from Netflix. Subscribe to our blog and follow us on Facebook, Twitter, YouTube and Instagram for more entertainment recommendations!